Our body works 24 hours a day and seven days a week. Even if we are sleeping, the internal organs in the body like heart and lungs are working properly. Our body never stopped to do its job in keeping us healthy. The excretory system is responsible for cleansing in the body. The liver collects the bacteria, toxins and other substances in the body while the kidney will excrete it. This is one way of detoxification. However, one known method today to detoxify is having a massage. Despite the fact that detoxification can be done naturally, massage therapy is also another procedure to eliminate poisonous substances and harmful microorganism in the body. Since massage is known to relieve various body pain such as headaches and back pain, it is said that it is one way to cleanse the body as this will improve the circulation of nutrients that is needed by the body. 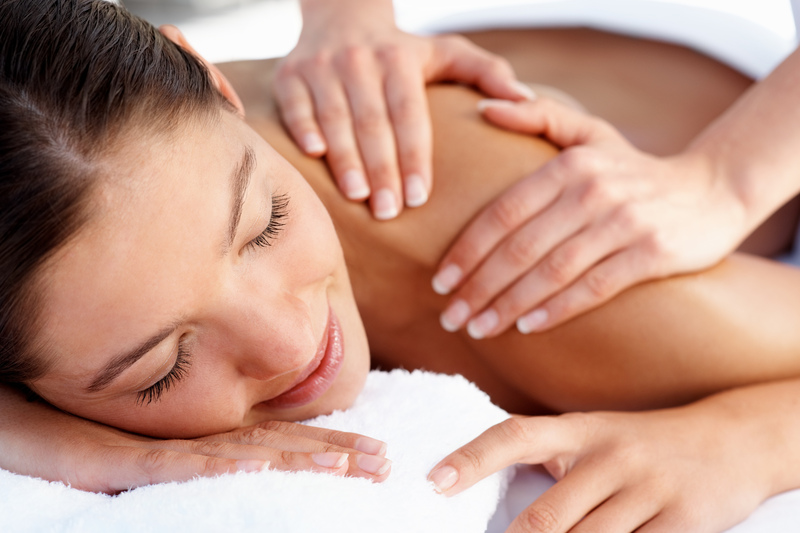 Basically, massage is designed to stimulate and spark off the muscles in the body. There are a lot of massage techniques that widely used around the world. These are Swedish massage, deep tissue massage, reflexology, internal massage and many more. Through massage, some organs in the body will function actively making the body more energetic. Also, massage releases the toxins which primary contributors of illnesses. When detoxification is combined with massage there will be a large amount of toxic waste discharged. For instance, you are done with colon cleansing and after the process you have cleansing massage. By this, the toxins are quickly released making the body fresh.